The company plans to make money from the recommendations of brands that they make to customers who will not have to pay for using the service. 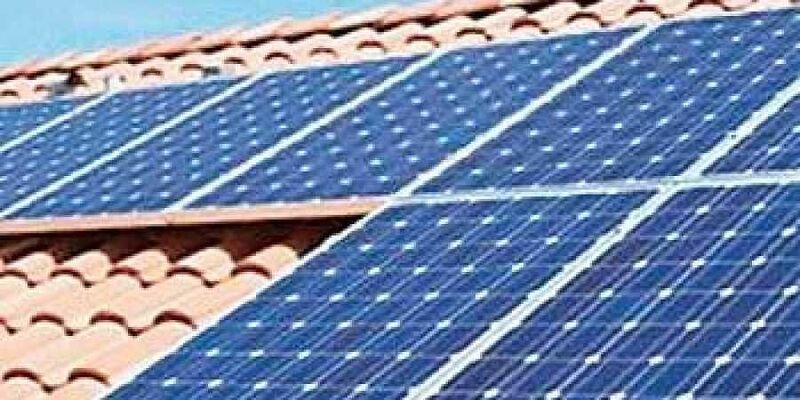 CHANDIGARH: Soon, those interested in installing solar panels and using electricity derived from them will be able to gain access to information on procurement, installation and related costs from a mobile app being developed by a start-up in Himachal Pradesh. The app, developed by alumni of the Indian Institute of Technology (IIT)-Mandi, will serve as a single point of information for consumers. It will be able to tell how many panels will be needed in accordance with regulations, the costs of procurement and installation and the savings they are likely to incur, according to the app’s makers at The Solar Labs. The app is currently in the testing phase. “We will also report how much electricity will be produced by these panels in a year and over the next 25 years and what will be cost of production and how much they will save on their electricity bill as they can get credits from the state government for the excess power that goes to the grid,” he said. “We will recommend the company one should buy the system from and what will be cost will be and if there is any subsidy on it by both the Central and state government. We will not charge even a single penny from the consumer but will make money from the company,” he said.